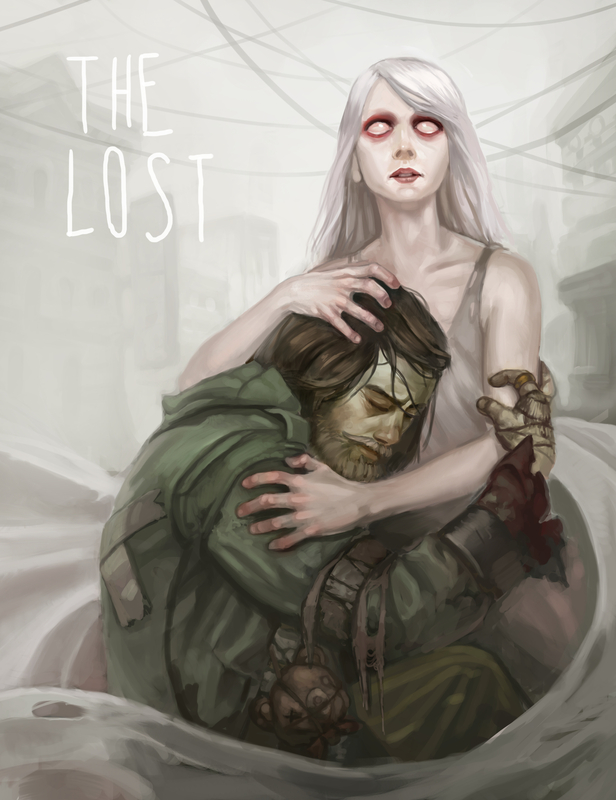 “The Lost” Launches – Support A Charity Fiction Anthology! Do you like helping worthy charities? Do you like awesome short fiction? Did you ever wish you could support both AT THE SAME TIME? Then look no further! Check out the The Lost, an anthology of short stories about people who have fallen through the cracks and into the strange and terrifying world that exists just beneath our notice. 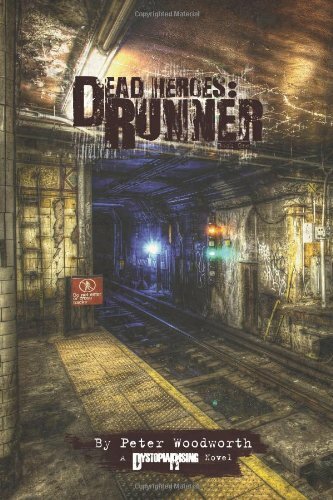 Some tales are full of urban fantasy, some much closer to reality, but all of them will grab you. Proceeds will benefit City Harvest, a charity doing genuine good work in NYC. From the great minds at Galileo Games, Brennan Taylor and J.R. Blackwell, and based on Jeff Himmelman’s fantastic Kingdom of Nothing RPG (though you’ll enjoy it just fine even if you haven’t played that), The Lost features nine stories of this other world by the likes of Shoshana Kessock, Sarah Newton, Meg Jayanth, Stephen D Rogers and yours truly. For my part, writing “The End of Hungry Santa” was a surprisingly moving experience. I’ve long been a fan of Neil Gaiman’s Neverwhere, not to mention I really enjoyed playing Kingdom of Nothing, so I jumped at a chance to work this anthology. I started off with kind of a funny concept – “What if there was this skinny old dude with a big bushy beard called Hungry Santa?” – and began working from there, adding all sorts of strange characters to his world as he muddled about on his questionable quest to find Saint Alice’s missing virginity. I didn’t intend it to be a farce, exactly, but there was definitely a lot of tongue-in-cheek humor in the early going. A funny thing happened as I went on, however. I really began to care about Hungry Santa and his world, and the more I cared, the more real it became, the more I really wanted this poor screwed-up guy to finally do the right thing and maybe find some peace along the way. It’s not that it became humorless – far from it – but the humor changed as I came to sympathize with him more and more. When I was writing the final scenes, my wife looked over and was surprised to see me getting really choked up – I was genuinely proud of the man, doomed as he was, and the choices he made. And I hope you find him just as compelling. So check it out, folks, you won’t be disappointed and you’ll help do some real good in this hungry season. Thanks the amazing and talented Amy Houser, I finally have a web presence of my very own. Take a look around and feel free to drop me a line!